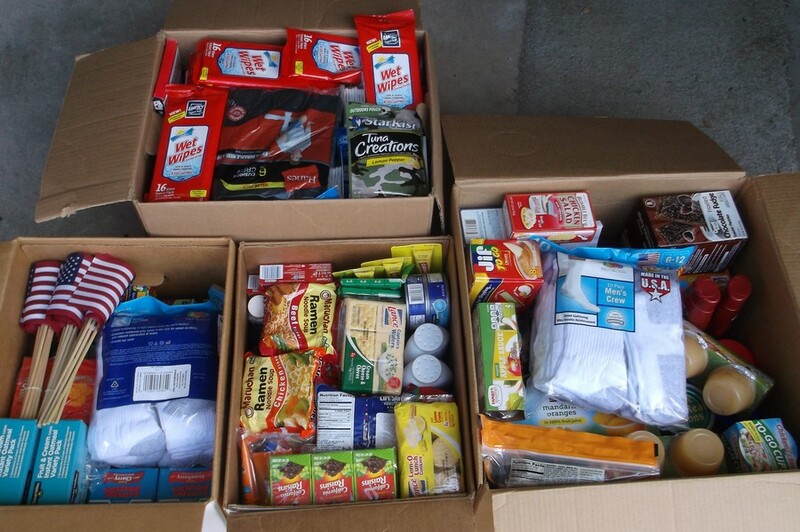 Care Packages for Soldiers: IFMA donates much needed care package goods for U.S. Troops overseas! IFMA donates much needed care package goods for U.S. Troops overseas! The Dallas Chapter of the International Facility Management Association (IFMA) donated some much needed care package donations for American troops deployed overseas! The Airborne Angel Cadets of Texas wish to thank the IFMA Community Affairs team for organizing the collection drive, and the many IFMA members who participated in supporting our Soldiers, Sailors, Airmen and Marines overseas. 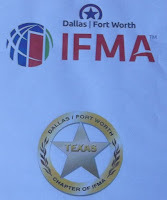 Dallas IFMA donations for our soldiers care packages. The care package donations included Jif To Go Peanut Butter, Bumblee Bee Tuna, Lance Crackers, Carmex Lip Balm, Lifesavers Hard Candy, Old Spice Deodorant, Clover Valley Toaster Pastries, Hanes and Fruit of the Loom Socks, Chicken of the Seas Tuna To Go Cups, and many, many other assorted items for our military service members overseas. 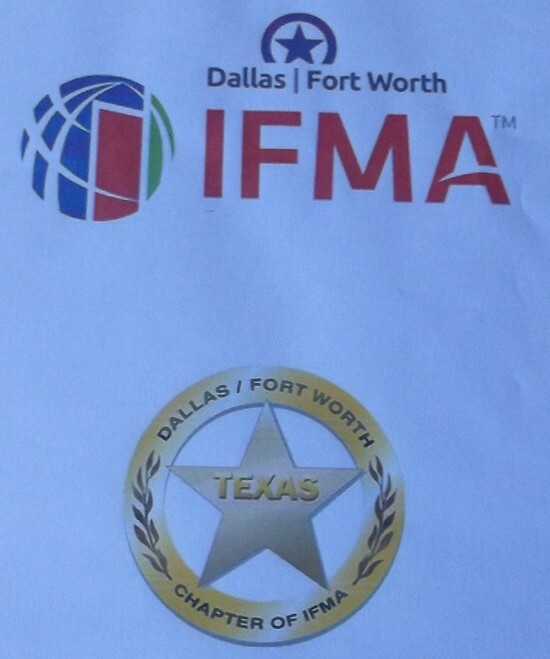 Thank you International Facility Management Association! We will include these donations in our care packages going to our military recipients in Afghanistan, Iraq and other remote locations overseas. We are running a bit low on our product inventory this month, so this IFMA donation will be a big help as we prepare for upcoming mailings.